If you are looking for a long term car hire service in Edinburgh that can offer you exceptional value, look no further than Flexed. We pride ourselves in the quality of service we provide to our customers, offering long term car rental services that combine great cars with high-desirable levels of flexibility which other services simply can’t offer. Our fantastic fleet of cars includes a number of quality brands, from BMW to Mercedes, Seat, Ford, Volvo and more. If you see a car that you want, and we have it in stock, you could be driving it away the next day. Whether you want to pick the car up from our showroom, or you want to have the car delivered to you, we can find a solution to suit your needs completely. We understand that our clients expect the cars they hire, be it for business or personal use, to be of very high quality. That is why we ensure that all of the cars in our fleet are highly maintained and that, after 6 months, we replace the cars our clients hire with a newer model. Included in the cost-effective rates we offer also comes a comprehensive support package, including vehicle recovery, vehicle maintenance and 24-hour emergency assistance. With Flexed, we ensure that all of our clients’ needs are covered, providing them with a service they can trust. 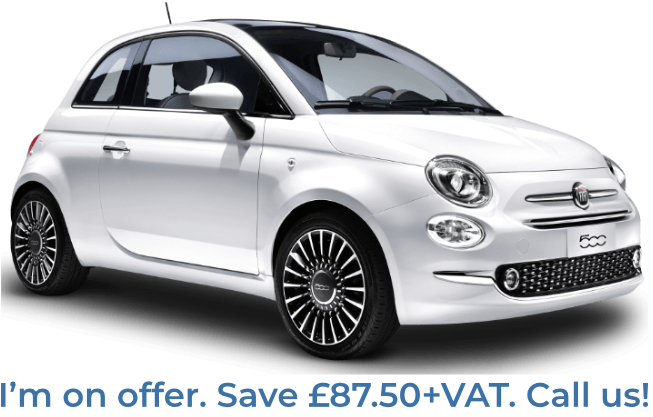 We can offer long term car rentals across Edinburgh on 3 month, 6 month or 12 month terms. 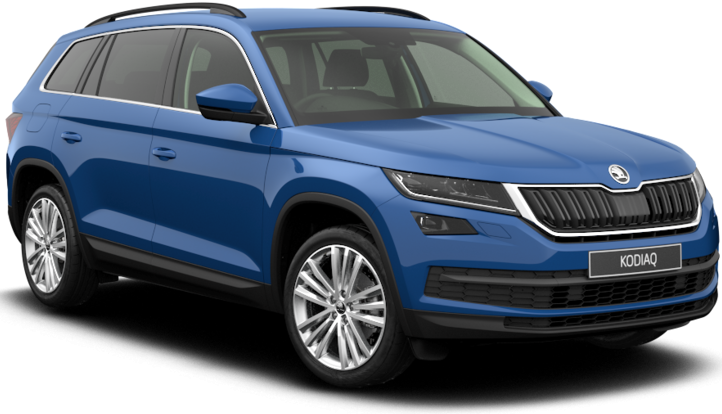 So if you are interested in finding a car on a long term hire plan that offers you the flexibility to alter the period of the rental after the first 28 days, we could offer the perfect solution for you. Our customer care team are ready and waiting to help deal with any inquiries you have about our service, and you can also take advantage of our online form to get a free quote on the services you require. For further details on the service we offer, and for help finding the ideal car for your situations, call us today on 0800 311 8290.